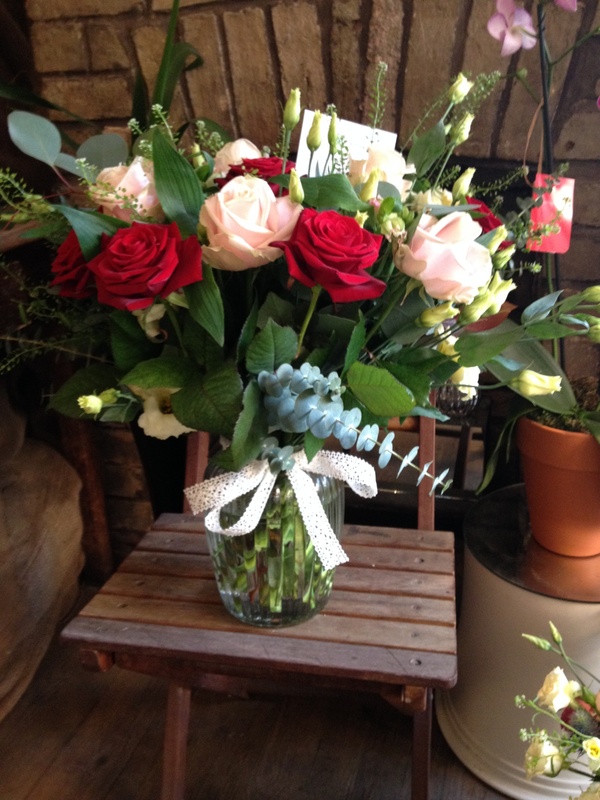 Rose bouquets are available in 6, 12, 18 and 24 roses in the traditional red, white, pink, yellow or peach as you prefer. Our range of seasonal bouquets offer a mix of coloured flowers to a palette of your choice with options covering spring, summer, autumn or winter. And for those with more exotic tastes, try one of our bouquets that includes anthiriums, calla lily and cymbidium orchids with palm leaves and other structural foliage for a striking finish!